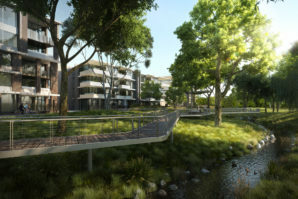 Watersedge is the latest residential project released in Bayview, with property developer CABE setting its sights on the over-55s market. 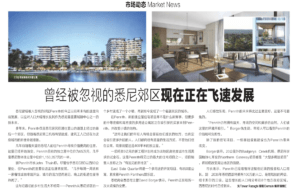 The development, at 2079 Pittwater Rd, will consist of four triplebedroom units and a penthouse. 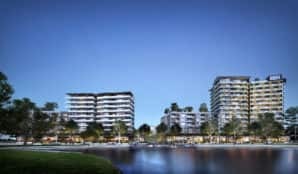 With only five dwellings in total, managing director of CABE Lou Zivanovic said Watersedge will provide an alternative to offerings for the over-55s market, which are typically higher in density.